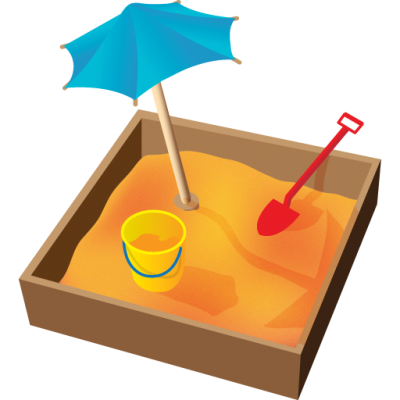 CHECK(api.deflateEnd(s_zst.PtrBoth()).ok());}As you can see, when using Sandboxed API there is extra code for setting up the sandbox itself and for transferring memory to and from the sandboxee, but other than that, the code flow stays the same. sudo apt-get install python-typing python-clang-7 libclang-7-dev linux-libc-devgit clone github.com/google/sandboxed-api && cd sandboxed-apibazel test //sandboxed_api/examples/stringop:main_stringopThis will download the necessary dependencies and run the project through its paces. More detailed instructions can be found in our Getting Started guide and be sure to check out the examples for Sandboxed API.